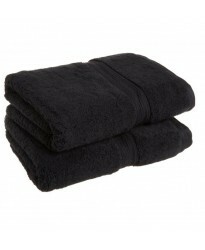 Product Information on Towel City 100 x 150 cm Bath sheet Towels: This is a Black colour 100 x 15.. 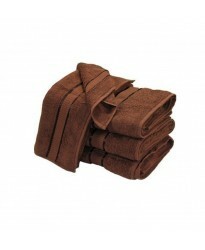 Product Information on Towel City 100 x 150 cm Bath sheet Towels: This is a Brown colour 100.. 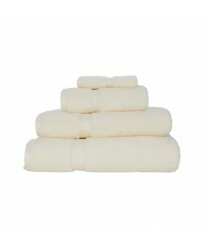 Product Information on Towel City 100 x 150 cm Bath sheet Towels: This is a Vanilla colour 100 x .. 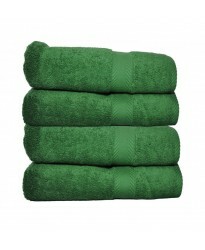 Product Information on Towel City 100 x 150 cm Bath sheet Towels: This is a Forest Green col.. 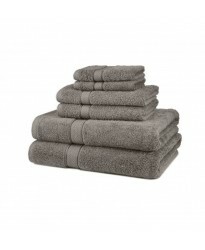 Product Information on Towel City 100 x 150 cm Bath sheet Towels: This is a light Grey colour 100.. 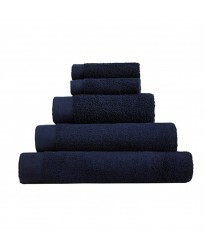 Product Information on Towel City 100 x 150 cm Bath sheet Towels: This is a Dark Navy colour.. 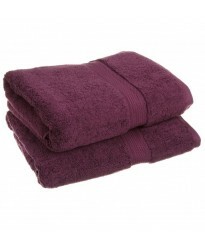 Product Information on Towel City 100 x 150 cm Bath sheet Towels: This is a Purple colour 100 x 1.. 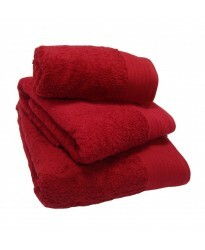 Product Information on Towel City 100 x 150 cm Bath sheet Towels: This is a Red colour 100 x 150&.. 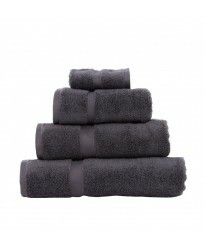 Product Information on Towel City 100 x 150 cm Bath sheet Towels: This is a Steel Grey colou.. 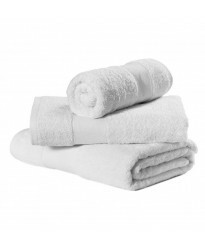 Product Information on Towel City 100 x 150 cm Bath sheet Towels: This is a White colour 100..